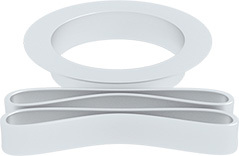 in an even, steady and powerful flow. 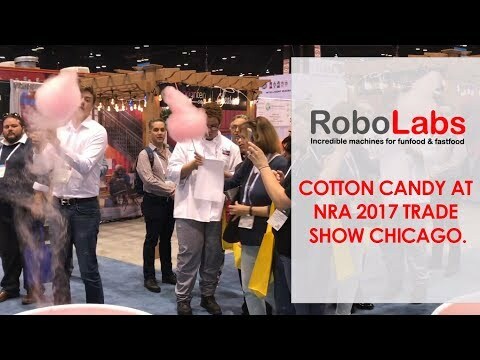 RoboJetFloss is designed* to make enormous servings of cotton candy, more than a meter (3feet) in diameter. 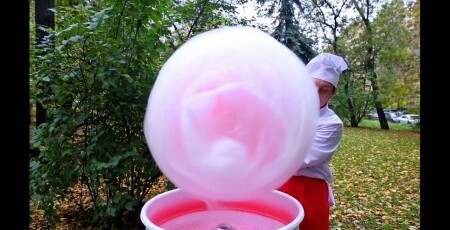 You just need a little bit of practice to be able to make incredible tricks with the upward current of Candy Floss. 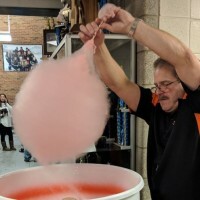 After some practice, operator can make candy floss on 5 meters (16 ft) distance from the machine presenting an exciting show! 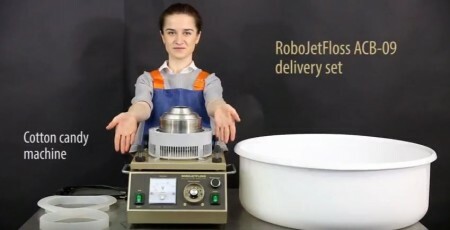 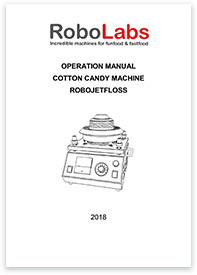 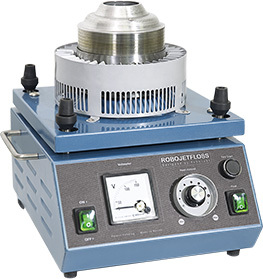 Due to its unique design, Cotton Candy Machine RoboJetFloss may operate under high ambient temperature and excessive relative humidity. 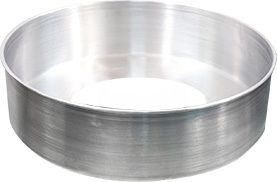 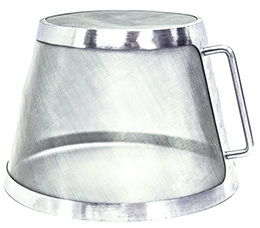 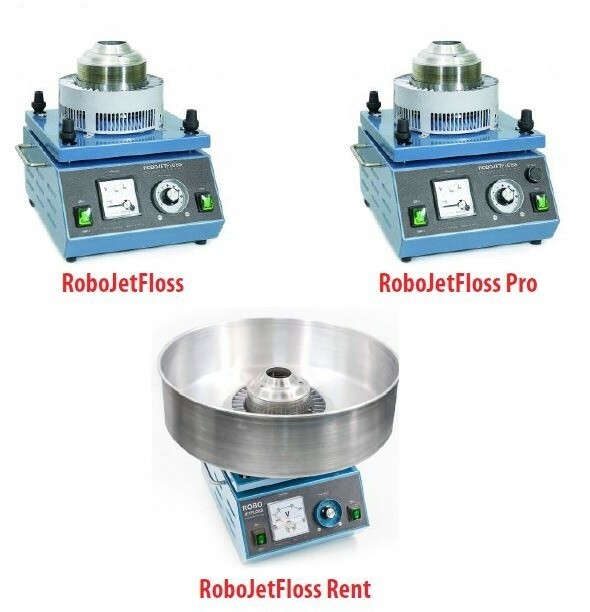 The machine is equipped with a plastic or metal floss pan. 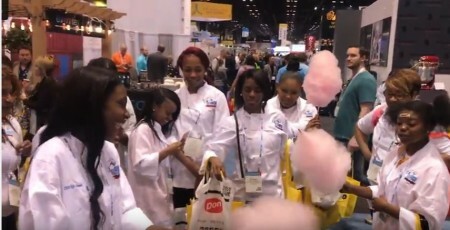 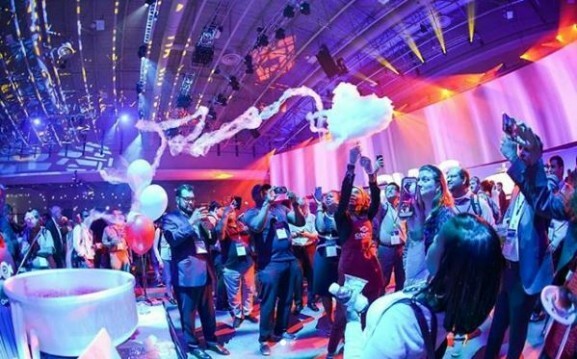 Enormous cotton candy clouds will make you a hit at the next festival! 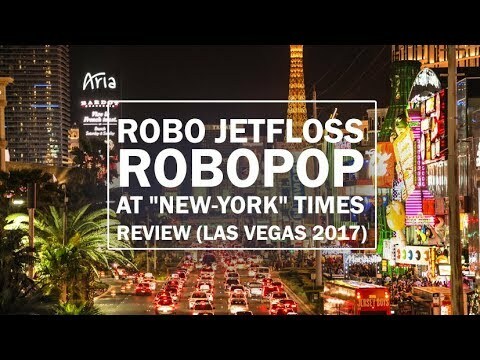 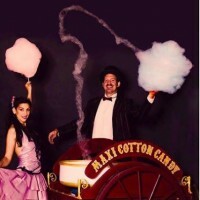 True stories from real people, who use RoboJetFloss cotton candy machine. 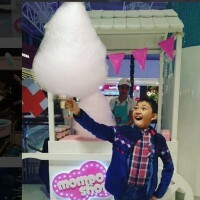 You can become a hero of the same story.